Even though you might feel too tired for beauty treatments once the evening rolls around, just a few simple evening habits like removing your makeup and moisturizing your skin can make a big difference. Most women want to wake up beautiful in the morning. But because of stress and fatigue from the day, we generally go to bed without going through a nightly beauty routine. 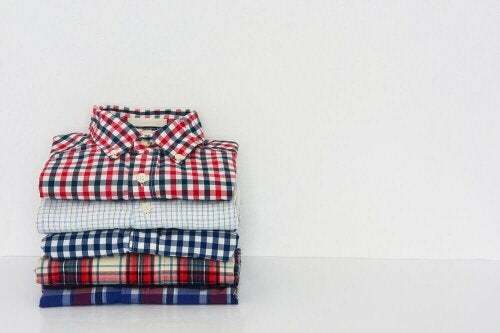 Evening habits can make a big difference in your appearance. What you’re forgetting when you do this is that at night, a series of things happen that renew skin, making it fresh the following morning. If you don’t keep up on these evening habits, you’ll often start to notice imperfections and accelerated aging. That’s why it’s best to maintain a beauty routine that doesn’t take much time, but that’s effective for skin care. In this article, we’re going to share 9 great habits that’ll help you wake up looking radiant every morning. There’s no excuse for going to bed with makeup on. Cosmetics make you look great, but they obstruct the pores, causing blackheads. Get a cleansing milk or use essential oil, like castor oil or almond oil. Don’t forget to completely remove your mascara and eye liner. Both of these tend to weaken lashes when left on for too long. 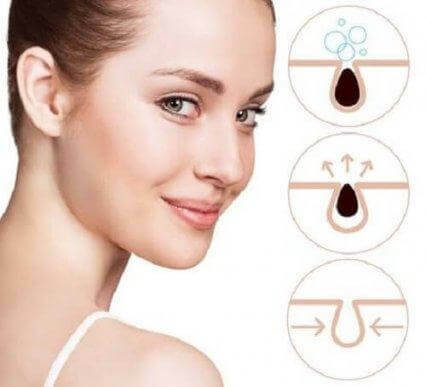 Although the last thing you want to feel at night is cold water on your skin, one of the best things you can do is wash your face with cold water. Not only does this remove dirt and grime on the skin’s surface, but it also tones and closes dilated pores. Use a gentle or natural soap to avoid changing your skin’s pH. To make sure that your entire body wakes up soft and moisturized, apply a good amount of body cream every night. These products retain the skin’s natural oils and prevents unaesthetic blemishes caused by dryness from forming, . Keep in mind that you should use a different cream for your face, as this is much more delicate. This is one of most forgotten evening habits. A lot of times we don’t notice it, but our feet can easily dry out and develop callouses that look pretty bad. This happens because we forget to moisturize and to take special care to remove dead skin cells. Apply a bit of Vaseline to your feet every night to moisturize and soften skin, and to slowly improve the way your feet look. This area of the face is much more sensitive and tends to weaken more easily by UV rays and toxins. That’s why every night, before you go to bed, it’s a good idea to use a night cream that helps repair and firm skin. These products also reduce inflammation and bags under your eyes, which oftentimes make you look tired in the morning. If you prefer to pluck your eyebrows without a stylist, you’ll need to know that one of the best times to do so is before going to bed. If you get into the habit of doing this before bed, you’ll give your skin some time to relax. This allows the redness to go away, which is caused by extracting the hair. You’ll also be less sensitive, which is good if you have to deal with UV rays. 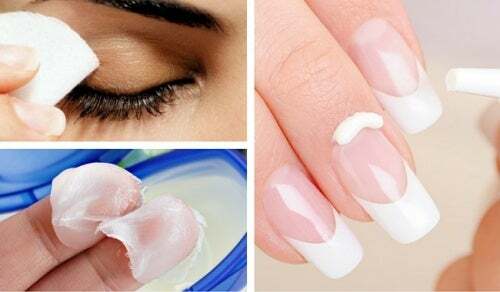 In order to keep your nails moisturized and strong, it’s important that you moisturize them and provide them with nutrients at the cuticles. If you don’t have a special hand cream for this, rub a small amount of olive oil or coconut oil on them. Although you can’t completely whiten overly-stained teeth, a weekly brushing with baking soda will help to whiten them. Apply it to your toothbrush and let it set for a few minutes. Then rinse. 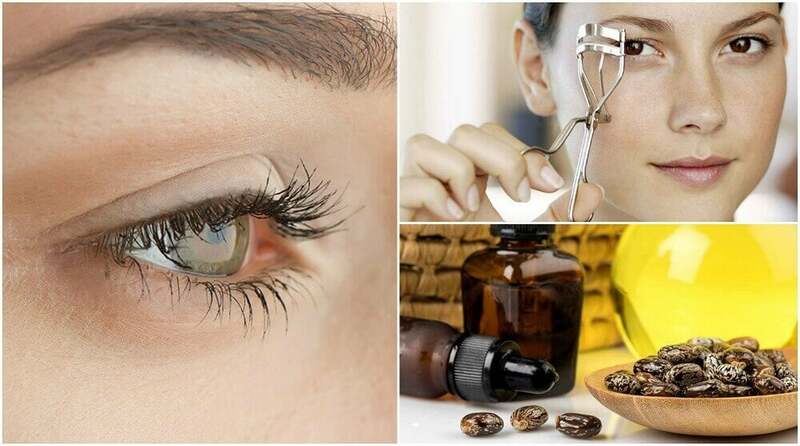 After completely taking off your makeup, apply a bit of castor oil to your eyelashes to nourish them. This product helps to strengthen lashes and it also keeps them from falling out. It’s perfect for stimulating natural growth. So, to summarize, if you dedicate a few minutes every night to healthy evening habits, you’ll be better able to make use of your sleep time, keeping yourself looking beautiful and young. Follow these tips for evening habits and you’ll soon notice that, with small changes, you’ll achieve amazing results. Kleber, C. J., Putt, M. S., & Nelson, B. J. (1998). In Vitro Tooth Whitening by a Sodium Bicarbonate/Peroxide Dentifrice. Journal of Clinical Dentistry.